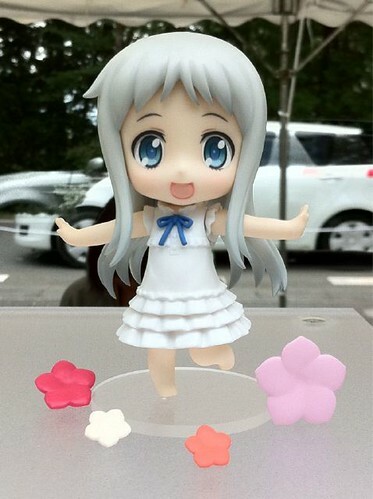 Nendoroid Menma from Ano Hana is Spotted with Release Date! 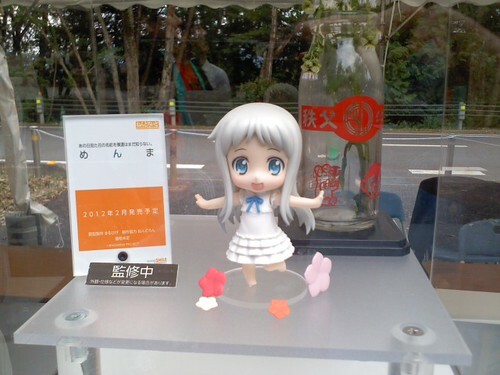 After being seen on last WonFes as uncolored prototype, GSC has finally completed the master figure of Nendoroid Menma (Honma Meiko). 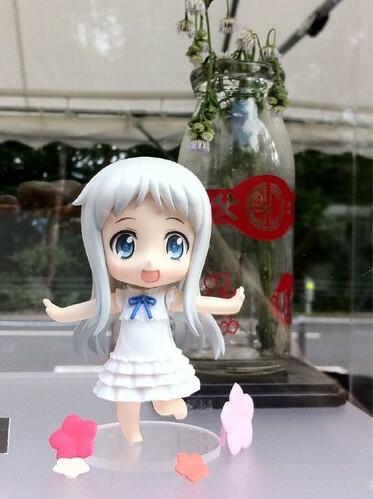 Yep, the heroine of the popular anime Ano Hana is finally shown in color! 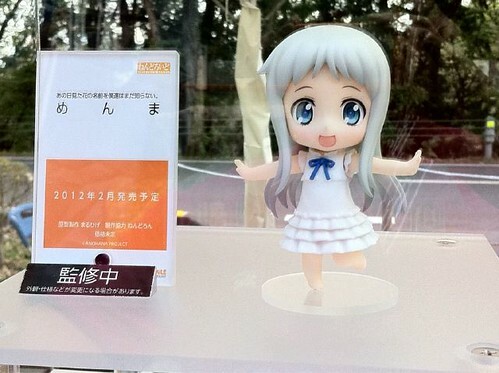 She even gets a release date as well: February 2012. 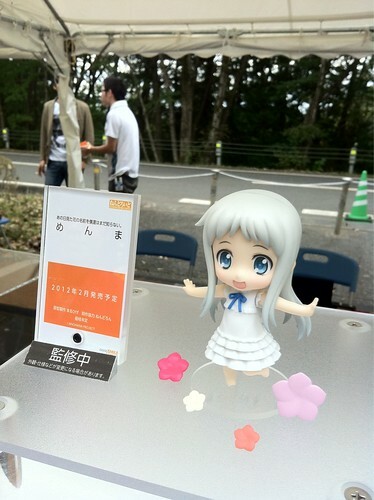 This entry was posted in News and tagged ano hana, honma meiko, menma, nendoroid. ← The Site is Online Again! Couldn’t agree more there. I’m kinda surprised with how the completed master figure turned out as well.